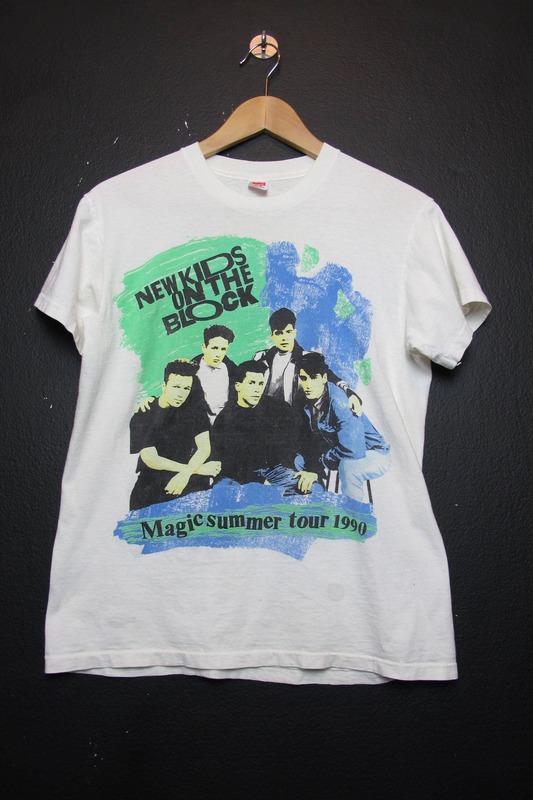 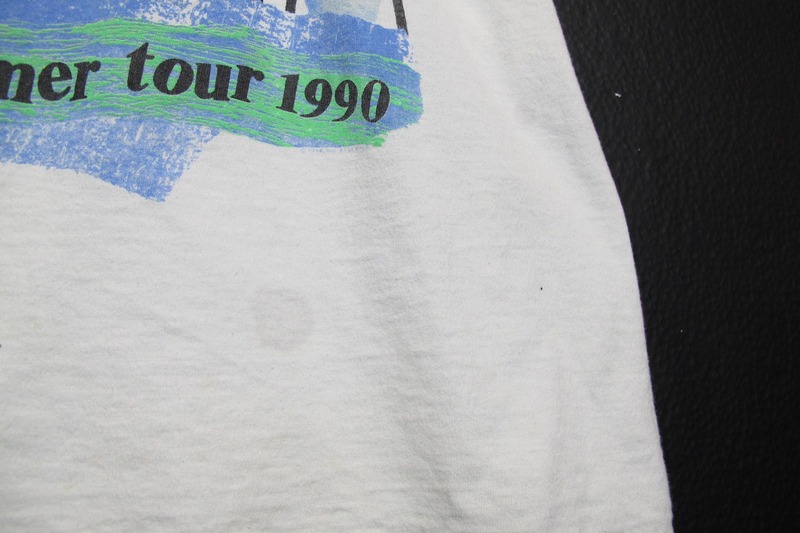 New Kids On The Block Magic Summer Tour 1990 vintage Tshirt, size medium. 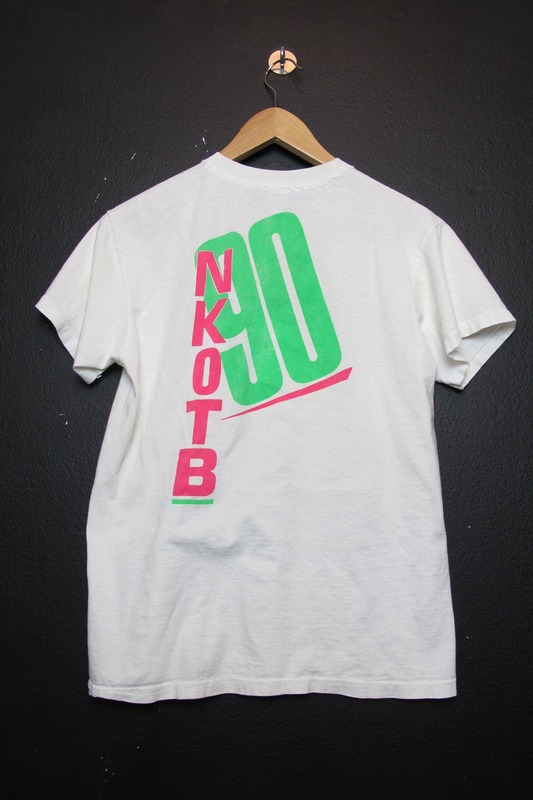 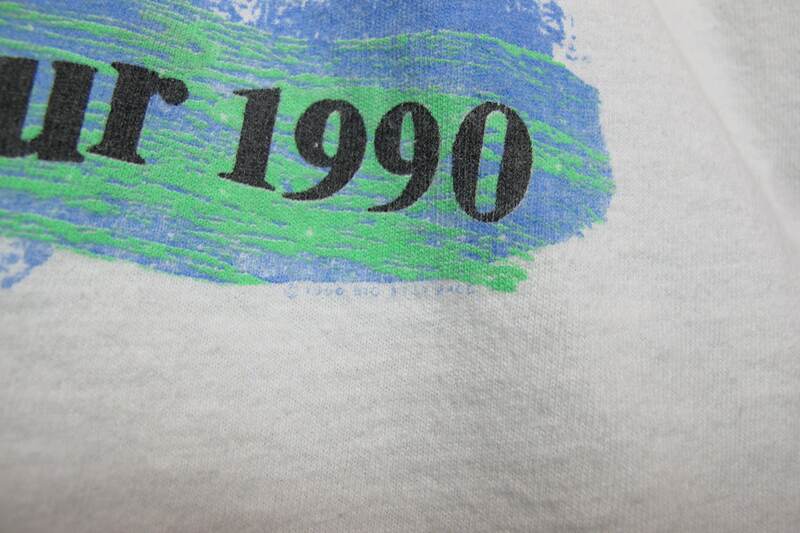 This shirt is in great vintage condition with minimal cracking on the graphic and no holes. 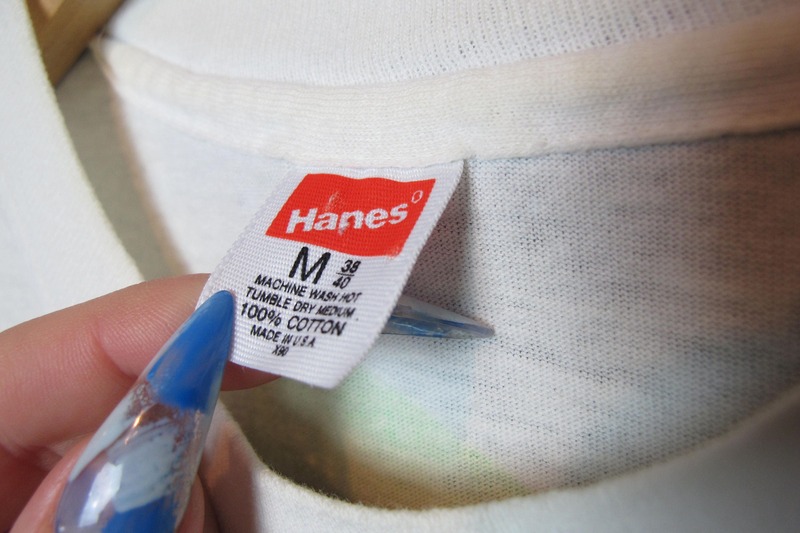 Top of collar to bottom hem: 25"